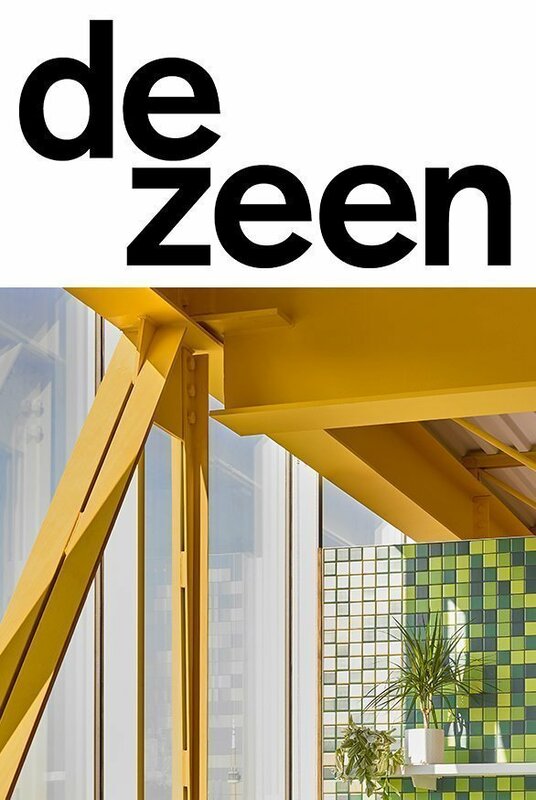 Dezeen Features Pilot's Office Addition | Williamson Williamson Inc.
“Canadian architecture firm Williamson Williamson has added administrative offices on top of a coffee roastery in Toronto, where structural elements are highlighted in bright yellow. Pilot Coffee Roasters is an independent company with a handful of cafes in the greater Toronto area. Its roasting facility was designed in 2014 inside a former warehouse by local firm Williamson Williamson. The studio has since continued to develop the site, recently building a volume above the concrete-block facility to house offices for the company.